I never thought I would like beets. Even just recently I made a comment to Quentin about how they aren't my favorite thing... and how I never really liked them. But this year I'm attempting to give a second chance all those things I loathed as a food-ignorant adolescent. Turns out (unsurprisingly) that there are a lot of things I didn't like back then that I love now... red wine, olives, black pepper (freshly cracked of course). Don't even get me started on cheese. I actually refused to eat cheese unless it was bright yellow, square shaped, and wrapped in individual clear plastic sheets. I'm so glad I grew out of that phase. I gave beets a second shot. Hell, I was basically dreaming of this recipe in my sleep last night. I roasted the bloody beauty and paired it with tangy goat cheese, lemon zest, and my new favorite herb; tarragon. The tart, fresh goats cheese balances beautifully with the earthy sweetness of the beets. The lemon zest brightens up all the flavors and the tarragon adds a woodsy licorice note that makes my knees weak. Damn, I love tarragon. A little sweet drizzle of honey at the end took it right over the top. These tartines are bloody delicious. Preheat oven to 400° Fahrenheit (205° Celsius). Rub the beet with vegetable oil and sea salt. Place in a roasting pan with about an inch of water in the bottom and cover with aluminum foil. 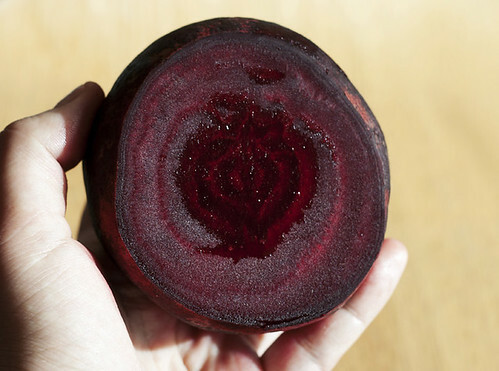 Roast in the oven for about 40 minutes, or until a knife slides easily into the beet. Remove from the oven and let cool before peeling. Once cooled, peel and slice into a medium dice or bite-sized pieces. 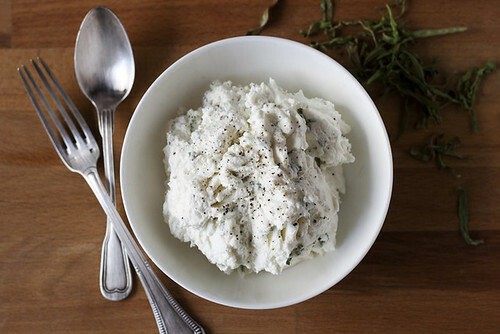 In a bowl, mix together the goat cheese, tarragon, and lemon zest until combined. Add freshly cracked pepper to taste. Cover with plastic wrap and place into the refrigerator until the beet is cooled and prepped. 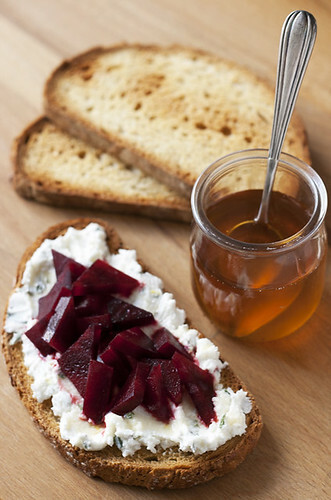 Spread goat cheese mixture on toasts and top with the roasted beet. Drizzle honey on top. Serves 2. My friend served us a similar dish as part of an apéro dinatoire spread. I've been smitten ever since. Love your addition of tarragon! OH my! This looks divine!!! 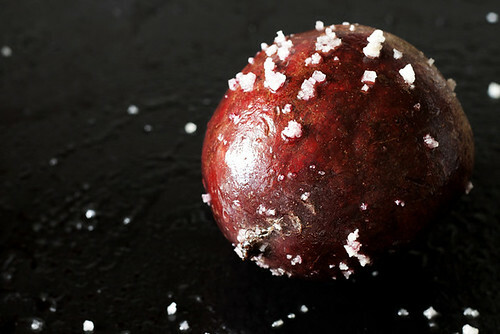 Beautiful photography and recipe! Bookmarked!! Love your photo of the beet! I'm getting to like them more and more and they go soooo well with goat cheese! Love the nip of honey to finish it off! Thanks everyone! They were suuuper yummy!